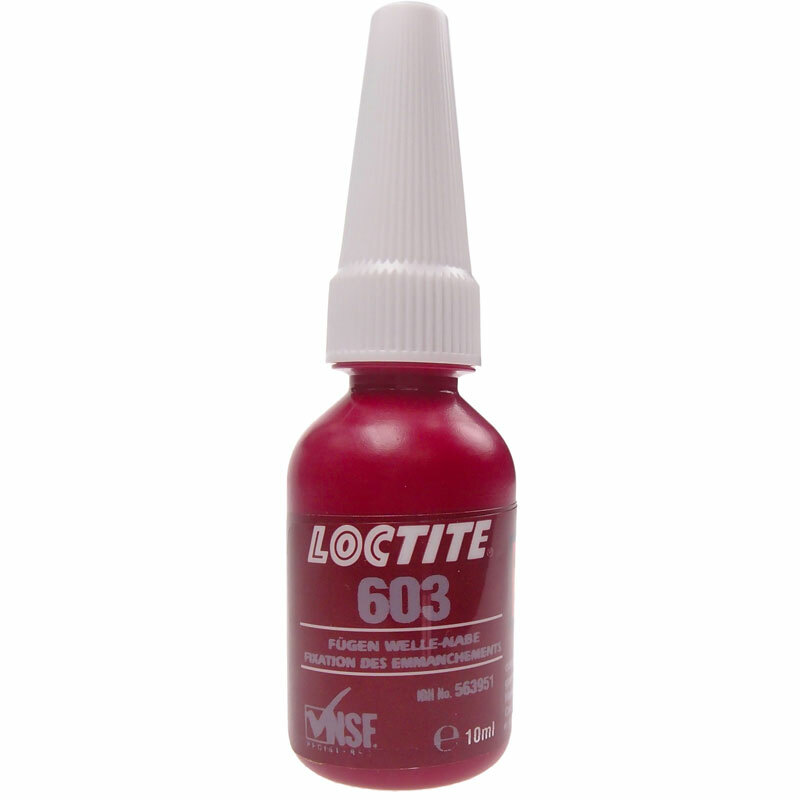 "Loctite 603, 10ml. LOCTITE 603 is designed for the bonding of cylindrical fittings. Ground Shipping Only.